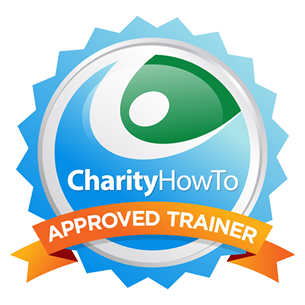 Hey, take a look at this great nonprofit webinar Free Webinar: How To Set Your Nonprofit Up for Social Media Fundraising Success (Recording) at CharityHowTo! The rise in popularity of social media channels over the past decade has fundamentally changed how we connect with one another, how we discover news, and how we consume and share information that matters. Now, it's easier than ever before to maintain relationships, to watch your loved ones celebrate milestones, and to advocate and rally around the causes about which you care deeply. So how has this monumental shift in communications affected our role as fundraisers and nonprofit leaders? How can we leverage the power and potential of social media to not only “connect”, but also to actively raise funds for our causes and to cultivate relationships with our donors? 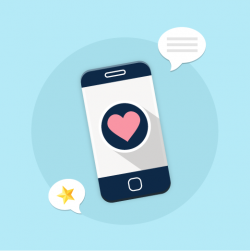 In this 45-minute webinar recording, social media marketing expert Julia Campbell will dive into these important questions and you will learn how you can effectively leverage social media for fundraising and new donor acquisition for your nonprofit. You will also hear about best practices in the sector and specific tips on measuring the ROI of social media for your nonprofit. Julia Campbell is a digital marketing strategist and nonprofit technology evangelist, providing workshops, webinars, and trainings to nonprofit professionals in organizations of all sizes. Using social media, email, blogging and online fundraising platforms, Julia has a long history of helping nonprofits find success online. Julia’s clients include small community-based nonprofits and large universities. She also offers small group coaching sessions, workshops & seminars and online trainings. The author of Storytelling in the Digital Age: A Guide for Nonprofits, Julia’s blog about online fundraising and nonprofit technology is #3 on the Top 40 Nonprofit Marketing Blogs and Websites for Nonprofit Marketers and Fundraisers and is consistently featured in the list of Top 150 Nonprofit Blogs in the world.